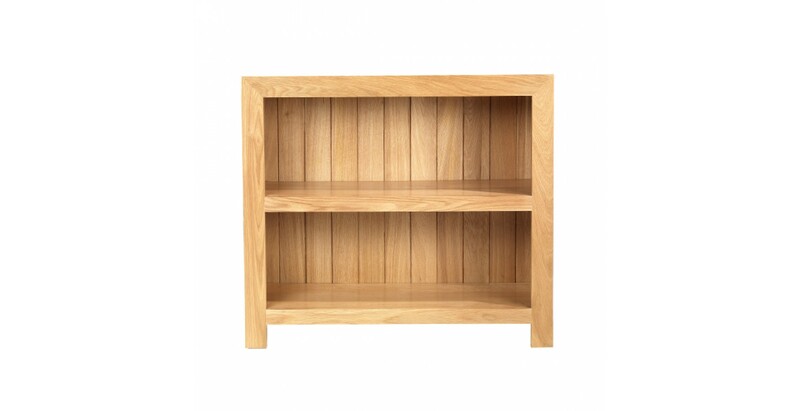 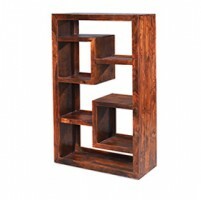 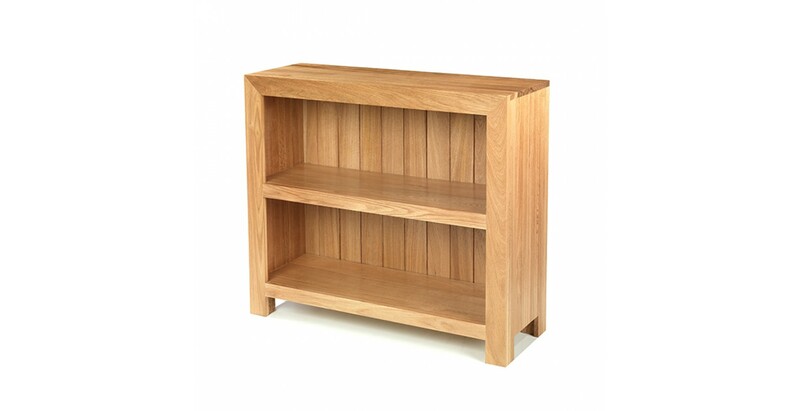 Sure to look good wherever you put it, this gorgeous low bookcase will be ideal for a hallway or landing, bedroom or living room and will be useful for storing books, displaying ornaments or a mixture of both on its two strong shelves and top. 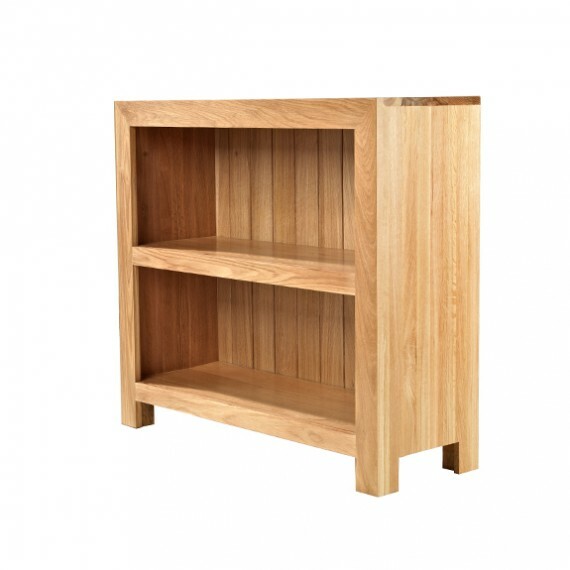 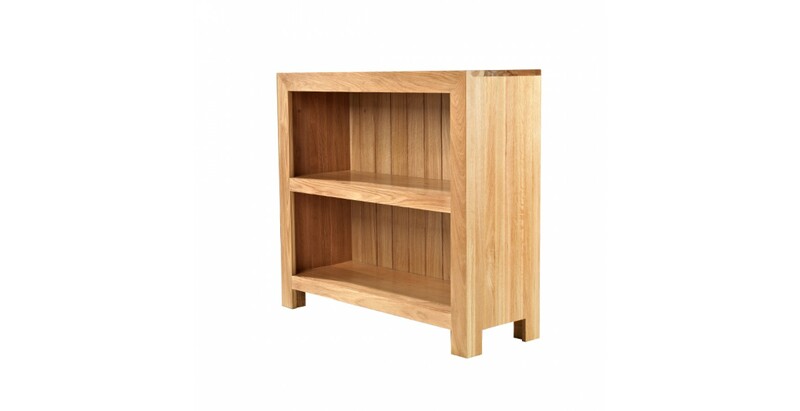 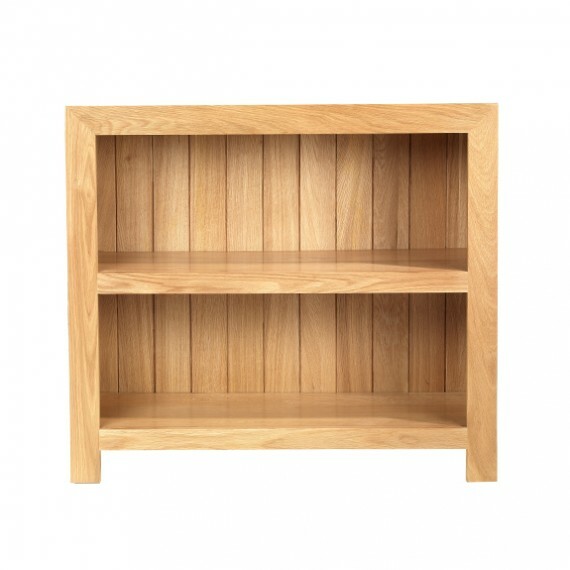 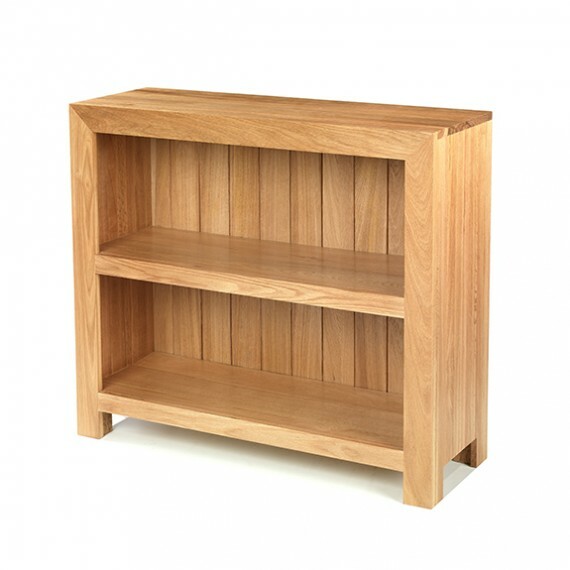 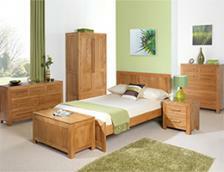 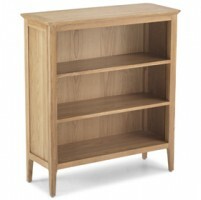 Nice and sturdy, it's simple yet elegant design has been crafted from solid oak to ensure durability and natural beauty. 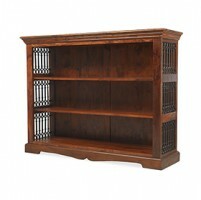 Finished with a matt lacquer that protects it against scuffs and showcases its warmth and one-of-a-kind grain patterns.